Cleaning your house from floor to ceiling is an action you’re going to have to take at least once a year if you want to maintain that Show Home Style. This is part of my Spring cleaning routine. Some things around the house require more frequent cleaning, and if you neglect them for too long, the buildup of dirt, germs, and dust is going to be obviously visible after a while. Carpets, and floors, in general, are the best example of how quickly surfaces absorb all sorts of dirt and residue. Depending on what fabric or material your carpet is made of, you might have an easier or harder time cleaning it. If you have been struggling to restore shine to the carpet, read below and you’ll find a few useful tips on how to maintain cleanliness of the floor surfaces, cleaning different kinds of flooring, carpets, hardwood floors and cleaning tile and grout. Even if you try your best to avoid spilling and staining the carpet, you are inevitably going to wind up having to clean it. Even if you regularly take your shoes off before entering the room, dust builds up on its own and after a while begins to harden and create stains. 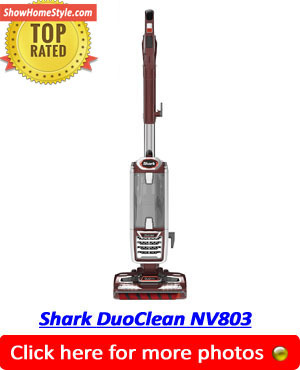 To avoid having to do a deep cleanse of your floor surfaces in general, you should try and vacuum clean or mop the entire area at least twice a week. Keep in mind that even doing this isn’t completely going to stop or negate the dust buildup, so sooner or later, you are going to have to clear out all the furniture and objects in the room, take the carpet cleaner out and give your floor a powerful deep cleanse. 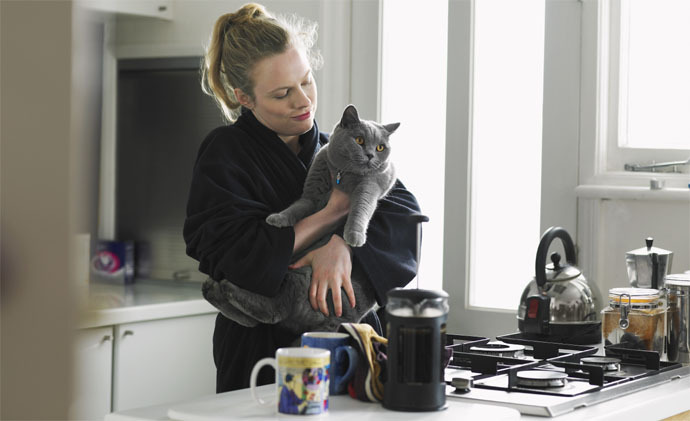 It’s important to note that if you have pets, that you may need to evacuate them and keep them away from the cleaning area because some of the following tips use harsh chemicals that might cause anything from slight irritation to severe health problems on your animal. You’ll find that a lot of the methods described below are pretty green and eco-friendly, but a few of them are supposed to be used as a last resort option, and only when none of the milder solutions worked. Vinegar has been known to be a fairly powerful ingredient in homemade cleaning solutions, and cleaning carpets are no exception. 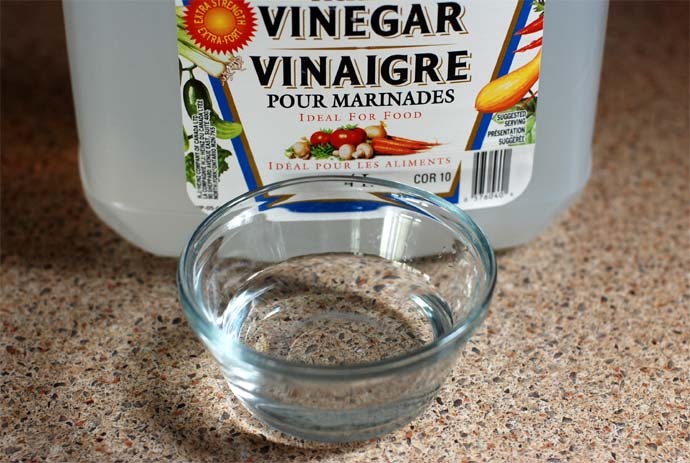 It would be preferable to mix the vinegar and water almost immediately before using them because letting them sit is going to cause the vinegar to lose its effect and you might find that the cleaning won’t have such good results. Combine the vinegar and water and use the sponge to lightly blot over the carpet. Be sure not to let the carpet soak, as this might damage the fibers. Just merely brush the surface with the sponge and let this solution sit for about 10 to 20 minutes. If the carpet you have is colored, be sure not to let it be exposed to the sunlight during this time, because that can cause the vinegar to discolor the carpet. Let the entire surface dry naturally and then examine it closely to see if the cleaning had the effect you were looking for. Whether you’re cleaning hardwood floors, carpets or cleaning tile and grout, there is one common issue you can run into with just about any material you have set up as a surface. Stains! Dealing with stains is slightly different than just doing a routine clean because you will find that stains aren’t just that easy to remove. Depending on what made them and how long they had been there, it might be anywhere from easy to extremely hard to get rid of them. Dealing with different types of stains requires different approaches, and in some instances, there might be no better solution than to use a commercial grade cleaning product, but we will do our best to try and steer clear of them as much as possible. 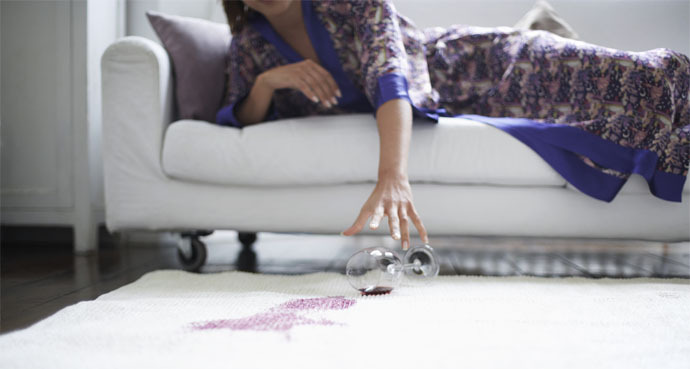 Stains caused by spillages are the most common ones, so you are most likely going to be dealing with a coffee, juice or wine stain sooner or later on your good carpet. Out of the three, wine stains are extremely hard to get rid of. The key to dealing with liquid-based stains is to never scrub or rub the surface. 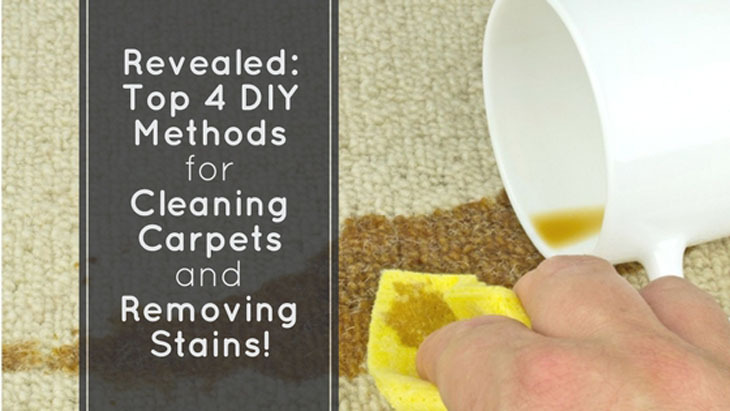 While you might think that it’s helping, what you’re doing is actually rubbing the stain further into the sensitive fabric of the carpet and spreading it. In fact, if you try scrubbing, you will find that later attempts to clean the same stain are going to be near impossible. Try using a white cotton towel or cloth to simply blot away any liquid spills as soon as they appear. 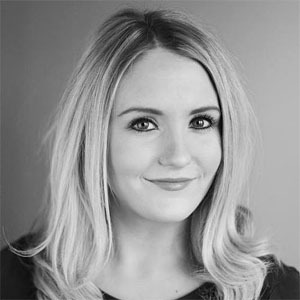 At this stage, you are going to have the best chance of getting rid of them, because letting them sit for a while is just going to let them soak into the carpet and dry in over time. Have You Tried Shaving Cream? If blotting didn’t work, you might want to try something a little more advanced. Believe it or not, a lot of commonly found household objects can be of great help in cleaning stains, so you don’t have to shop for any specific products to be able to get rid of a stain. The following recipe is going to involve vinegar as part of the cleaning method but it’s mainly going to consist of shaving cream. As always, start out by combining the water and vinegar before pouring the mixture into the spray bottle. Go ahead and apply some shaving cream to the stain and leave it to sit for about 20 minutes. Then take the damp cloth and clean the shaving cream away, careful not to spread over the rest of the carpet. After you’re done with that, take the spray bottle and squirt some vinegar and water across the spot where shaving cream was. It will only take a couple of minutes for the water to dry out, and then you can scrub off the excess with a completely dry cloth. Hopefully, you won’t have to repeat this process before the stain is gone, but keep in mind that you might need to do it at least a couple times if the stain has been around for a while already. No Joy? Stain Is Still There…Try This! Although this one is effective at removing carpet stains, it doesn’t exactly have a pleasant odor and you might want to think twice before you use it. If there is no other way to get rid of the stain, you might just have to try this. The previous recipes may have had ingredients that you were able to find around your house, but there is a strong likelihood you’ll have to shop for this one. Warning: This could be hazardous to your health! You can buy the ammonia concentrate in just about any pharmacy, but the thing to keep in mind is that the entire room is going to need a lot of ventilation, and it might not be a bad idea to keep pets out of the area for a while after you’re through with this. Mix a single cup of clear ammonia with half of a gallon of water. Be sure to warm the water up a little and wear gloves during the cleaning. Apply this mixture on to the stain with the sponge and let it dry completely. If you see that the stain is still there even after the solution has dried, start over and repeat this several more times until you have successfully removed all traces. Although this kind of a stain is really rare, there is a chance that you might have an ink stain on your carpet. 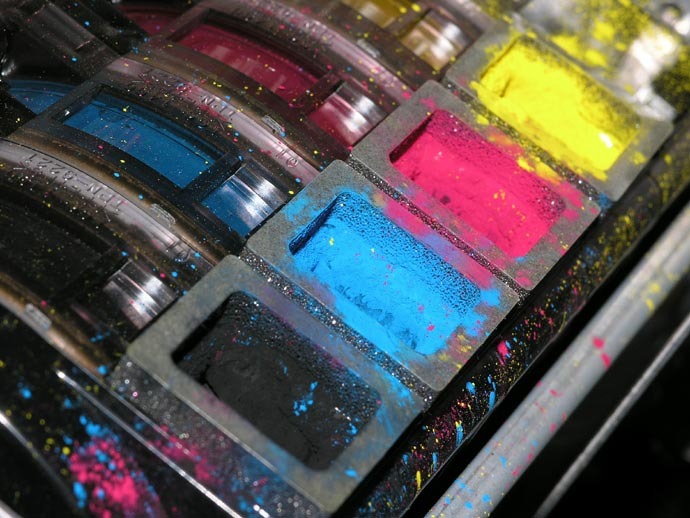 Whether you accidentally broke a printer cartridge and got ink spilled all over the carpet, or you stepped on a pen and caused the little ink tube to squirt some out, you most likely won’t be able to remove the ink from the carpet without the use of any chemicals. Oddly enough, the only natural and eco-friendly thing that can help you clean and remove ink stains from your carpet is cornstarch. Combine the cornstarch and the milk and start stirring them together until they make a thick paste. Then, apply the paste directly onto the ink stain with either a brush or a sponge. Make sure you have a thick layer of paste covering all sides of the stain and leave it to dry. Depending on the current temperature and level of moisture in the air, it might take anywhere from a few minutes to an hour to completely dry. Once you see that there is a small crust forming on the outside, start scrubbing the dry paste off the carpet with the use of a brush. Once you’re done, go ahead and get rid of those pieces with the use of the vacuum cleaner. This kind of a mixture is also very good at removing grease stains and soaking up oil stains, which are also extremely difficult to clean.